The average life expectancy of Xi'an residents is expected to reach 81.88 years by 2030, according to a health plan issued by the capital city of Northwest China's Shaanxi province. 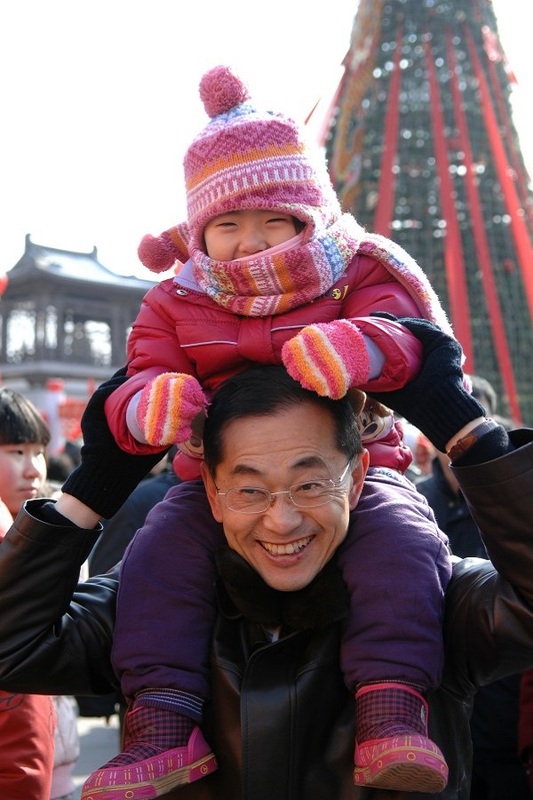 The average life expectancy is expected to rise from 78.53 years in 2015 to 79.88 years in 2020, and 81.88 years in 2030, according to the plan issued by the Xi'an municipal health commission Tuesday. Xi'an, a famous ancient city, is home to the Terra-Cotta Warriors. The plan aims to comprehensively improve the city's health levels through popularizing healthy lifestyles, building a healthy environment, optimizing health services, and developing the health industry in the city. According to the plan, public sports and fitness facilities in Xi'an will basically cover urban and rural areas by 2020. A drinking water safety system will be established and food safety risk monitoring will cover the whole province by 2020. By 2030, a high-quality and efficient medical service system and a safe and convenient health care service network will be built. Full coverage of community home care facilities and day care centers for the elderly in urban areas will be realized and the total scale of the city's health service industry will reach or exceed 204 billion yuan ($30 billion) in 2030, according to the plan.